You will not need to pay for the card yearly. All APRs are very good. 11.98% for purchases and balance transfer. 13.98% for cash advance. There is no Balance Transfer APR for 6 months. 3% cash advance and balance transfer fees are very good. Despite of Low APR, current reward point system is not good. There is not unique services and good for travelling & insurance. 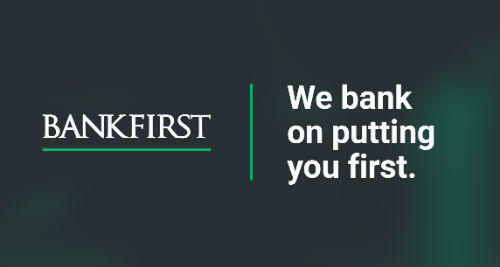 Bank Visa Gold Card is a reliable credit product of BankFirst Financial Services. You will get low APRs with this card for cash advances, balance transfers and purchases.11.98% APR for purchases and balance transfers is really excellent. 13.98% for cash advance is also very good. There is also 1% rewards points for your every purchases without any limit. 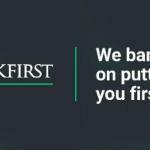 BankFirst Visa Gold Card fees are also very good. Balance Transfer and Cash Advance fees are 3%. Besides there is no annual fee of the card. The downside of the card is low rewards rate. 1% rewards per purchase should be improved. You can read some users reviews of BankFirst Visa Gold Card below.